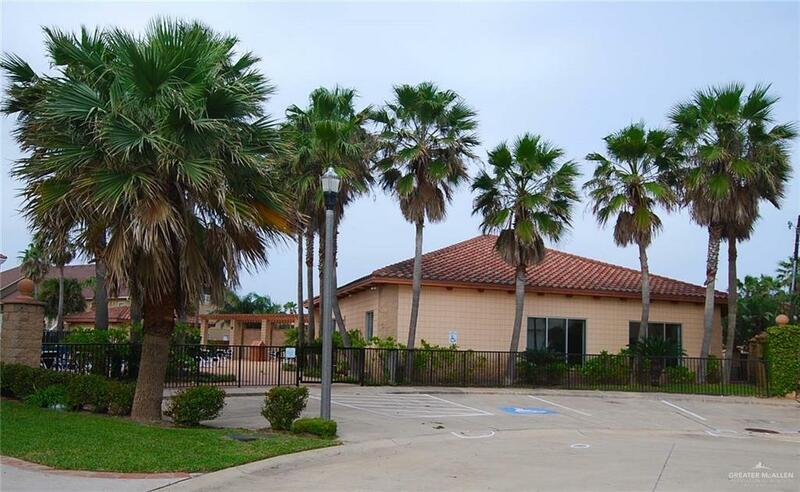 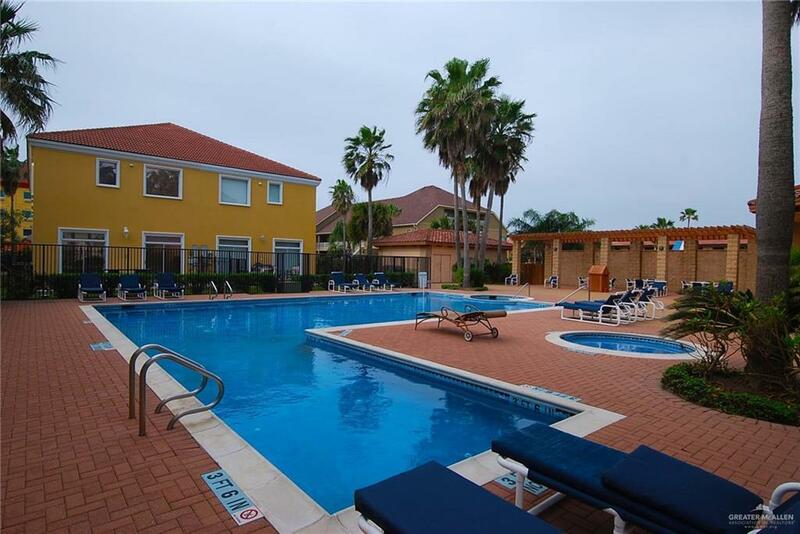 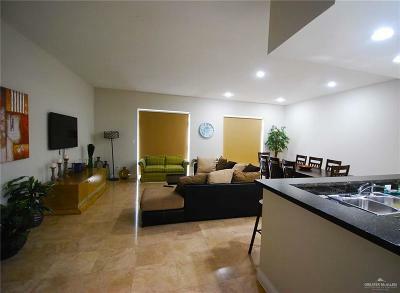 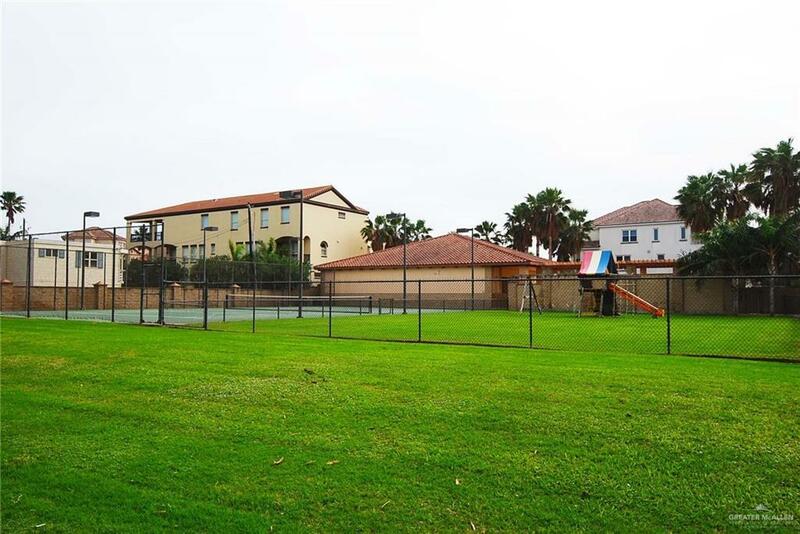 Remarkable townhouse at The Villas of South Padre Island. 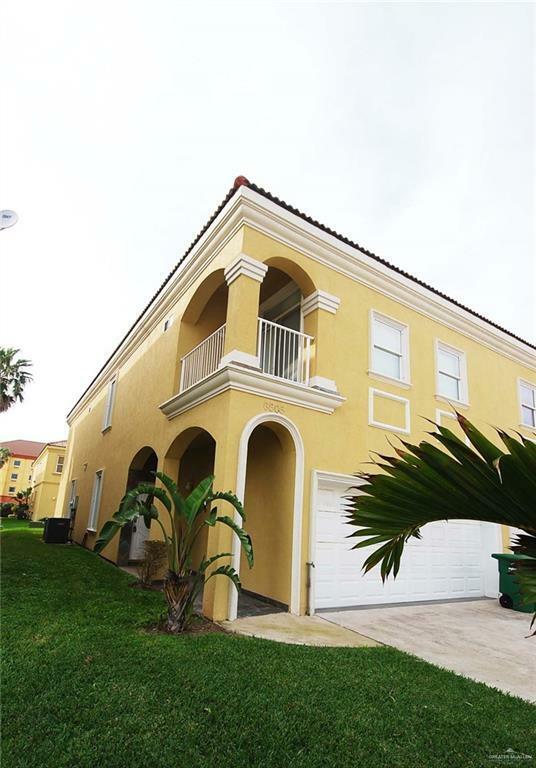 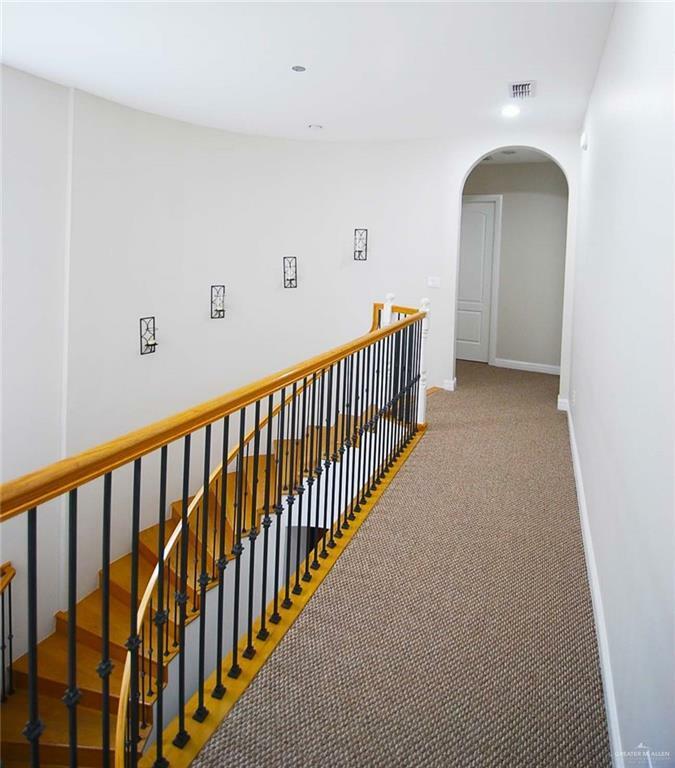 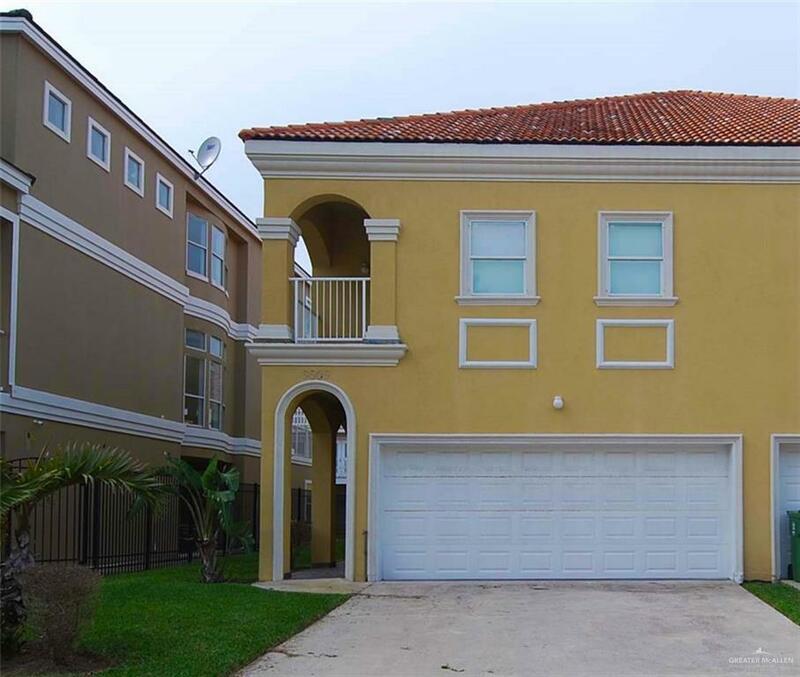 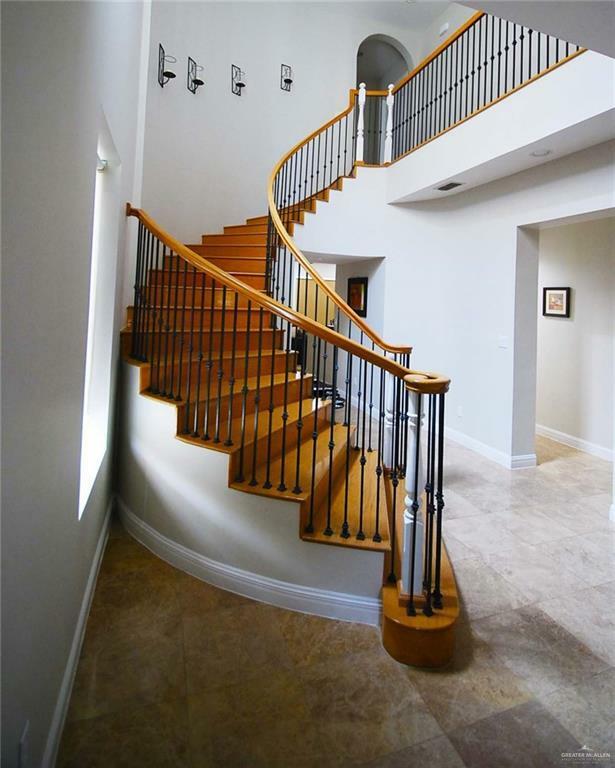 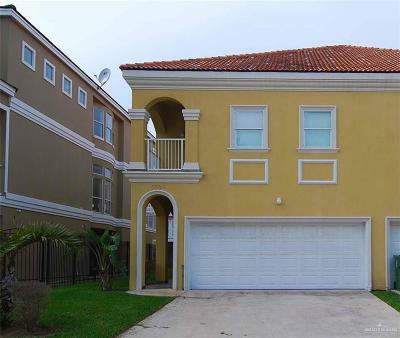 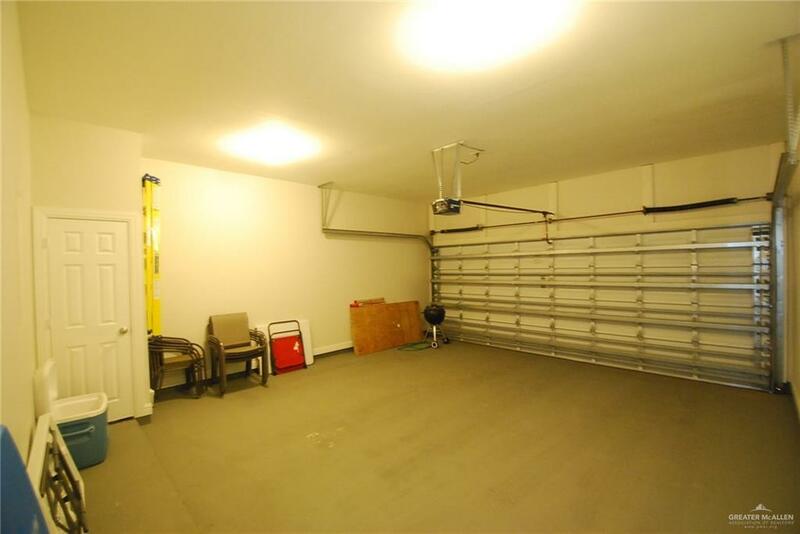 This two-story town home comes furnished and move in ready. 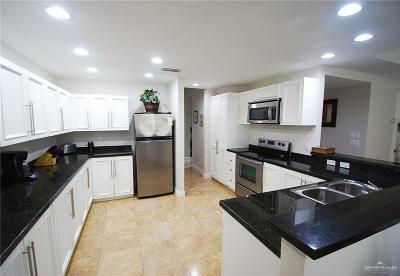 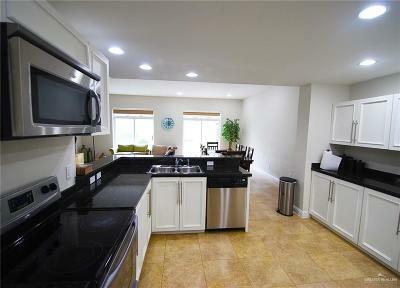 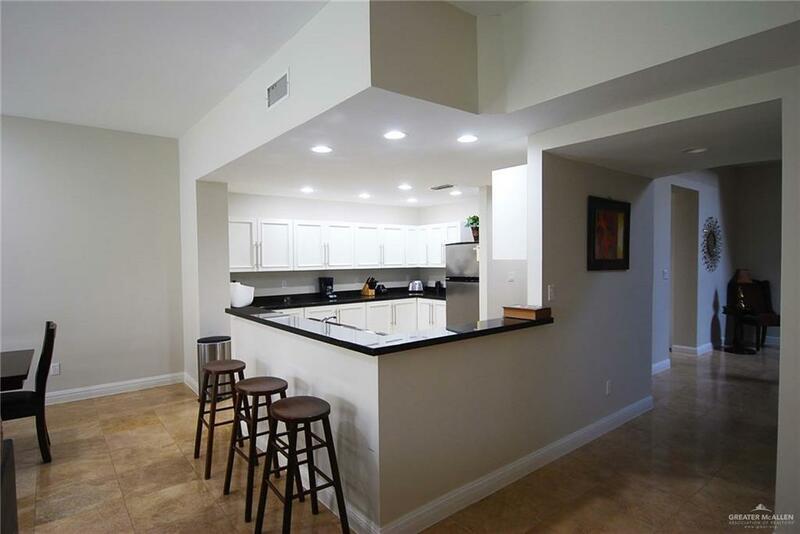 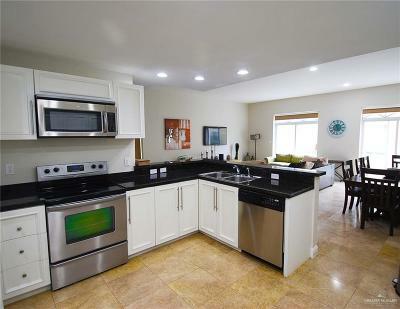 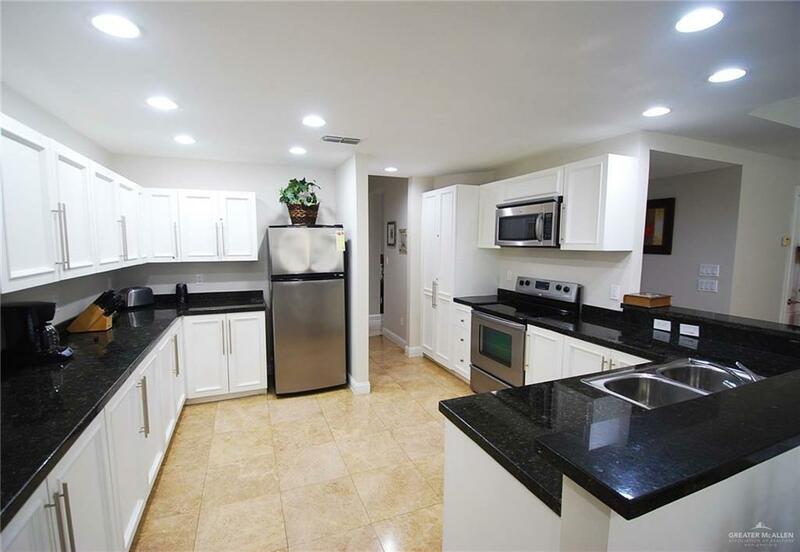 Granite counter tops, tile and carpet flooring throughout. First floor features an open living and dining area with lots of natural light, spacious kitchen, utility room, full bath, and two car garage. 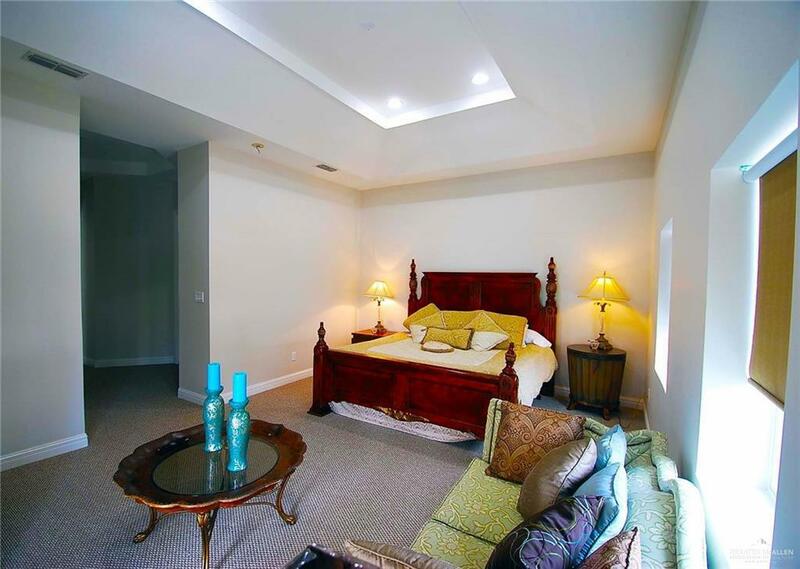 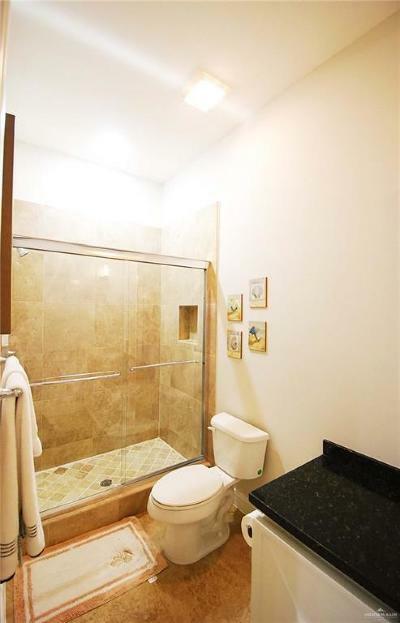 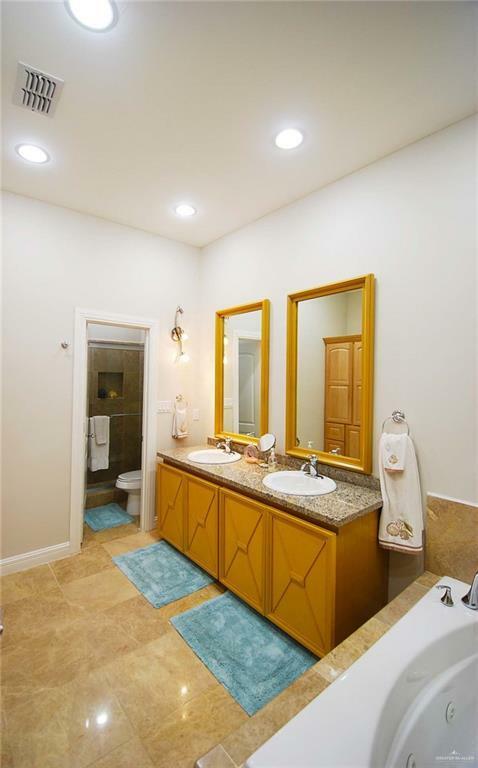 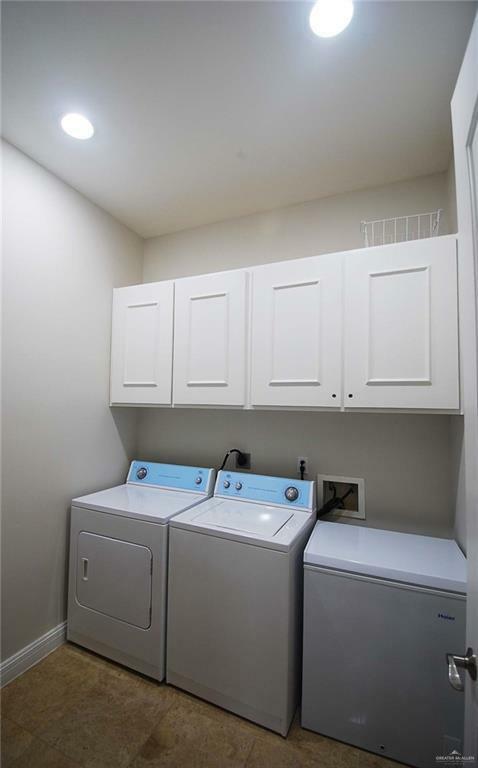 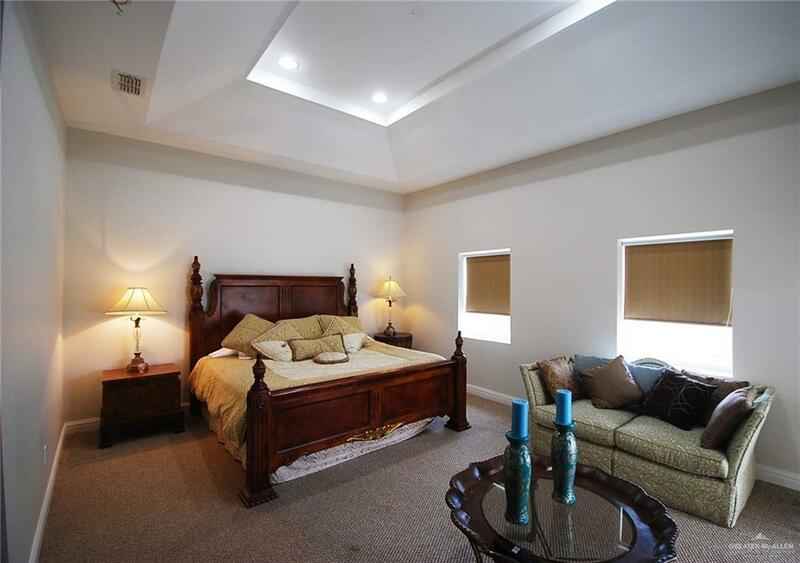 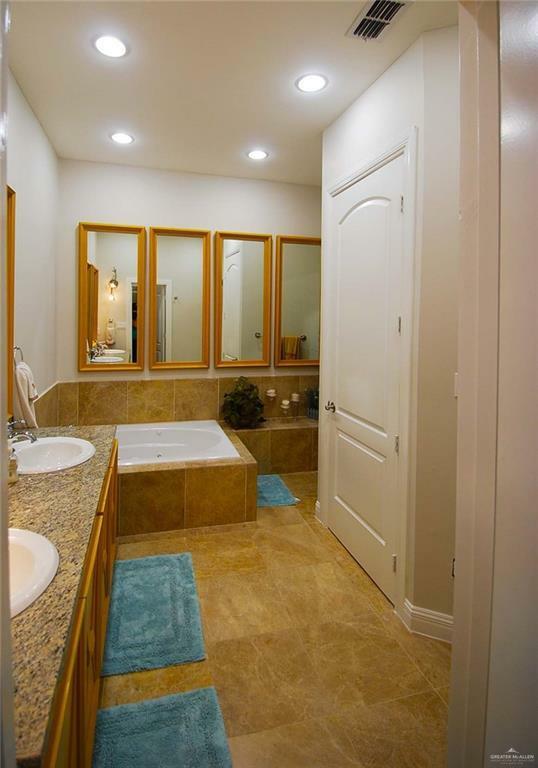 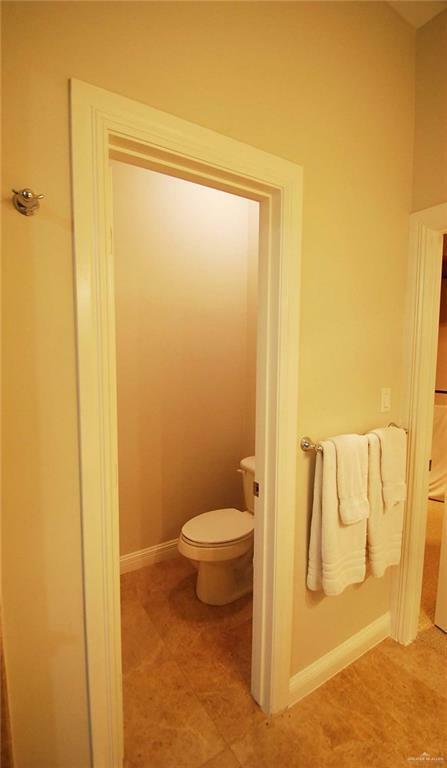 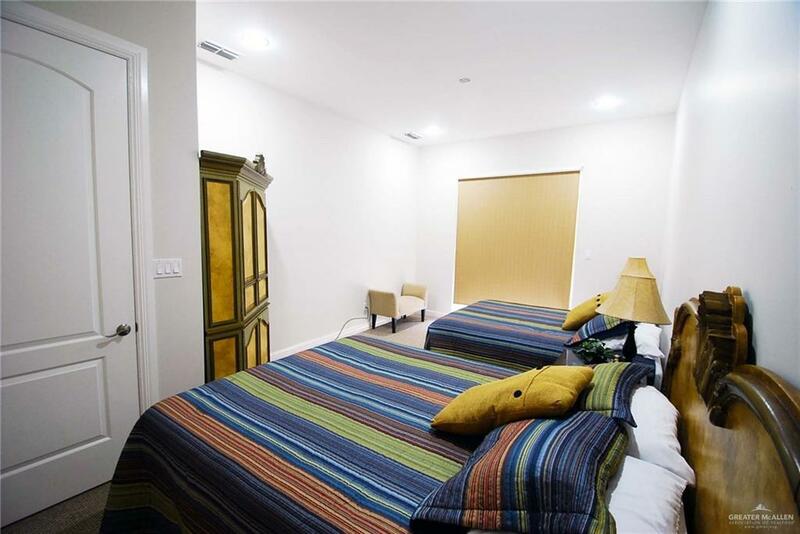 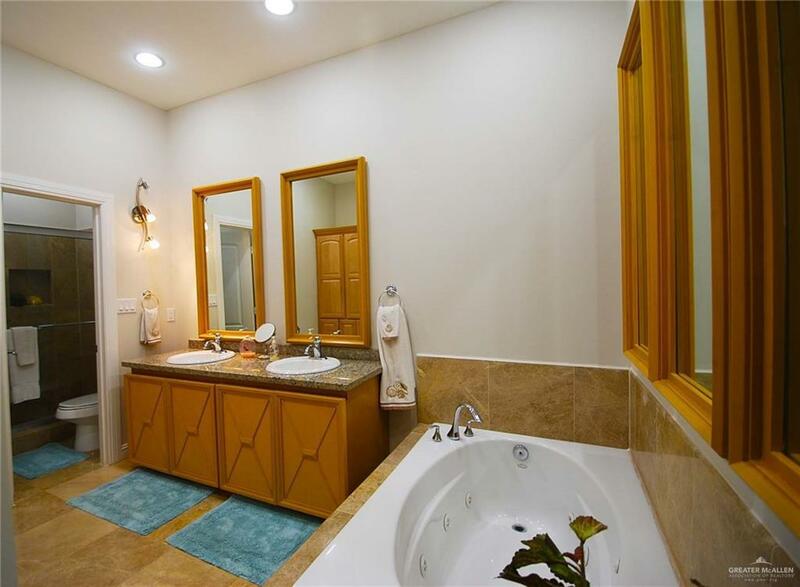 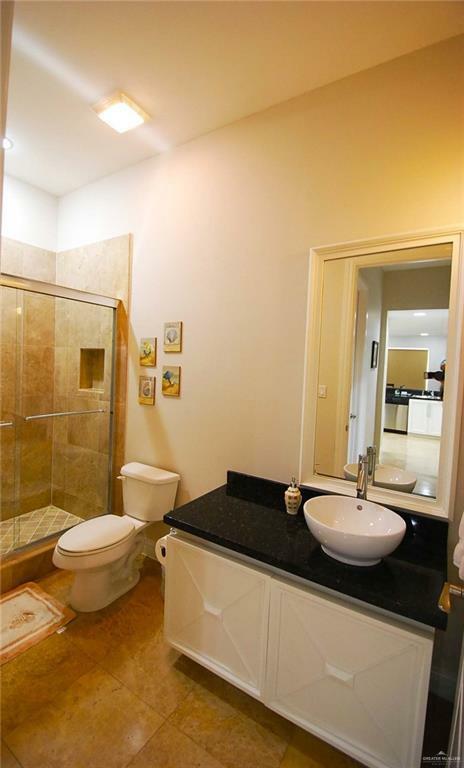 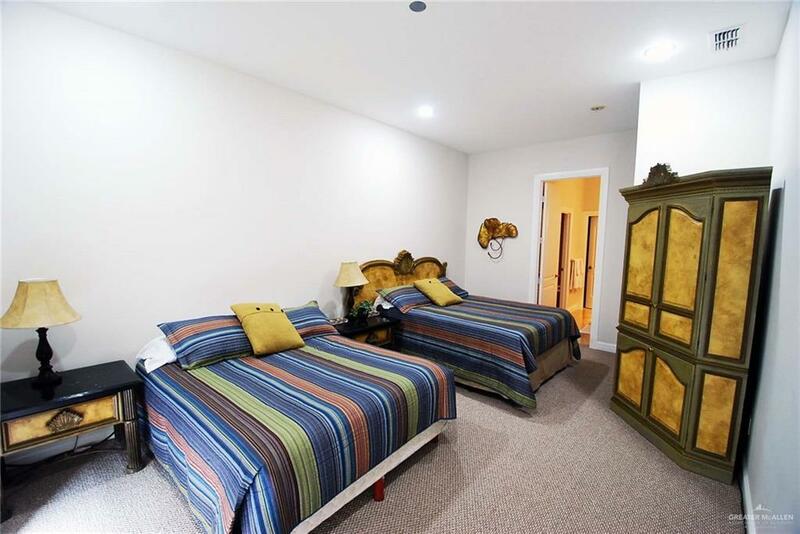 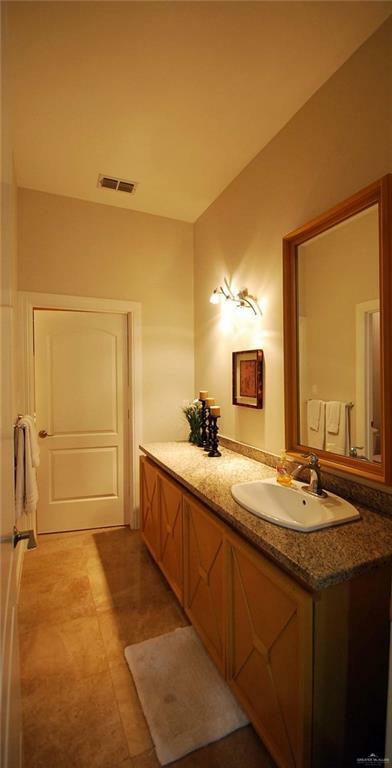 Second floor master bedroom has walk-in closet, large bathroom with separate tub and shower. 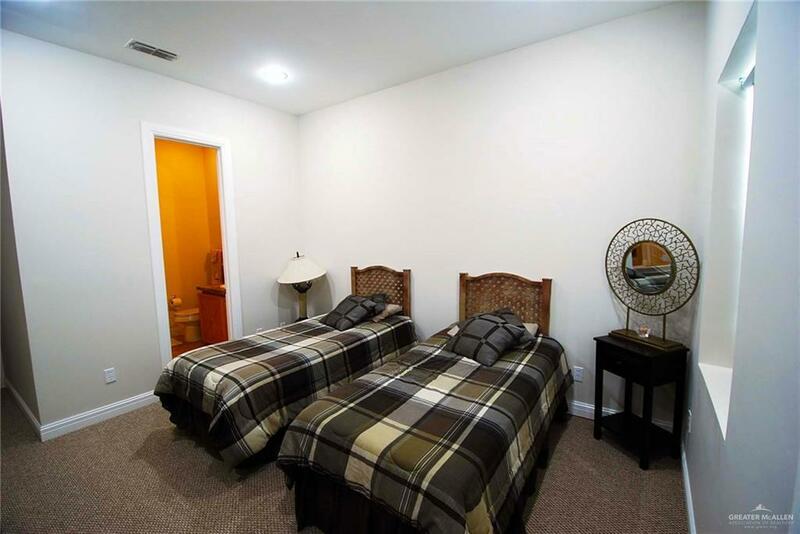 The additional bedrooms each have en-suite bathrooms. 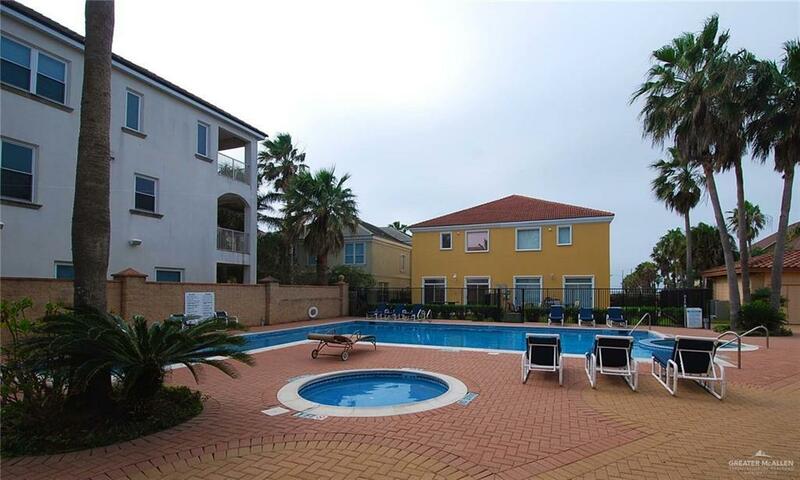 Located just a short walk from the beach. 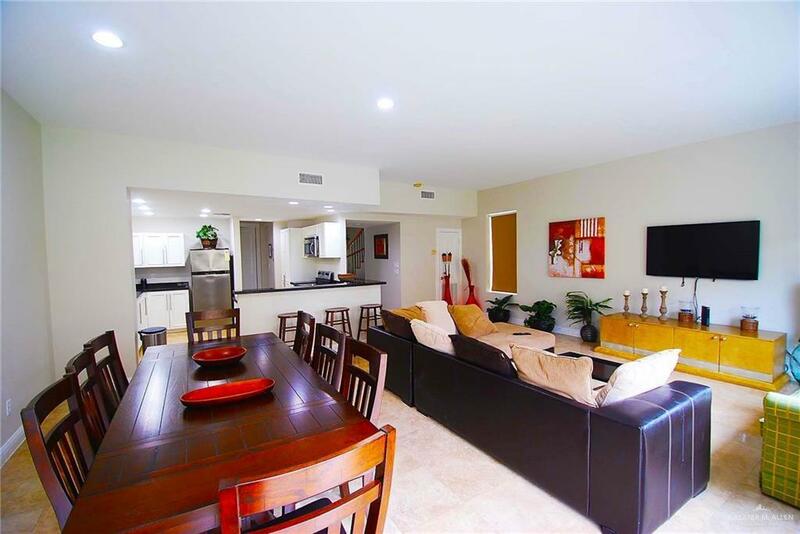 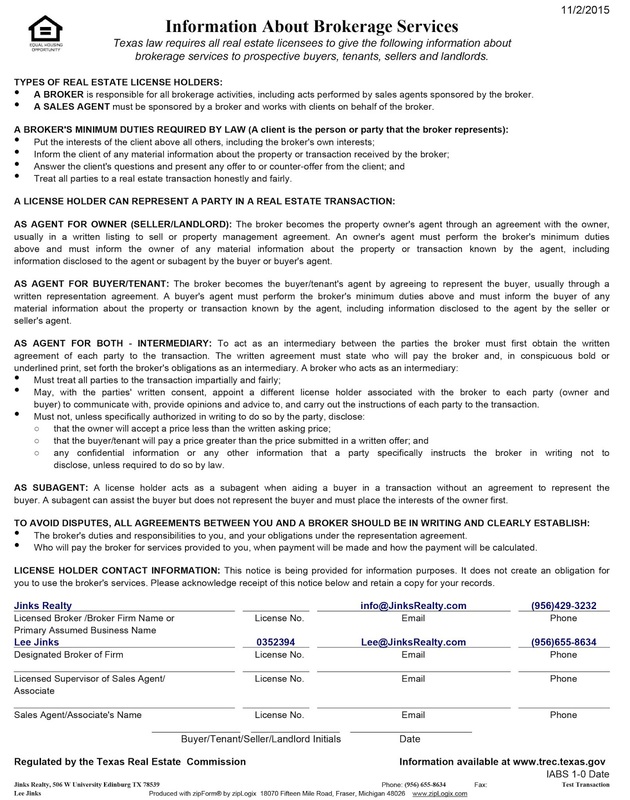 Amenities include gated entrance, 24hr security, tennis, childrens' play area, swimming pool, hot tub, gym, and private beach access. 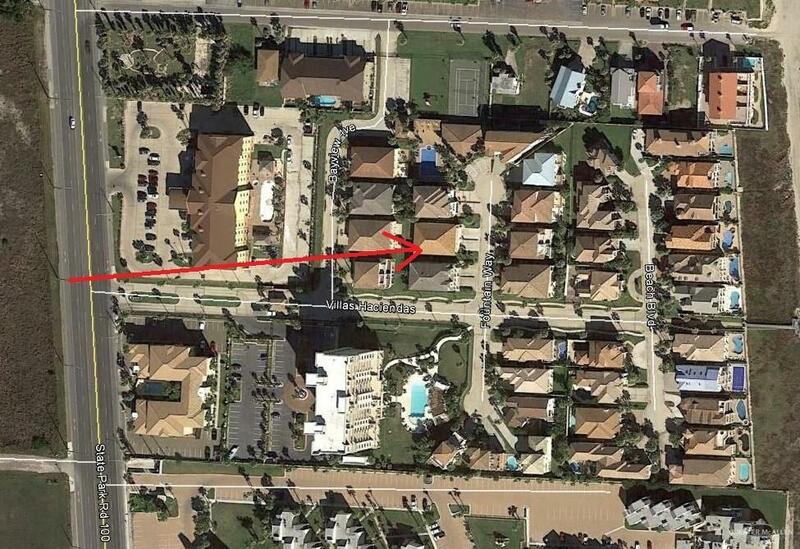 Directions: Go North On Padre Blvd And Turn Right On Hacienda Blvd And Then Left On Fountain Way - Home Is On The Left.